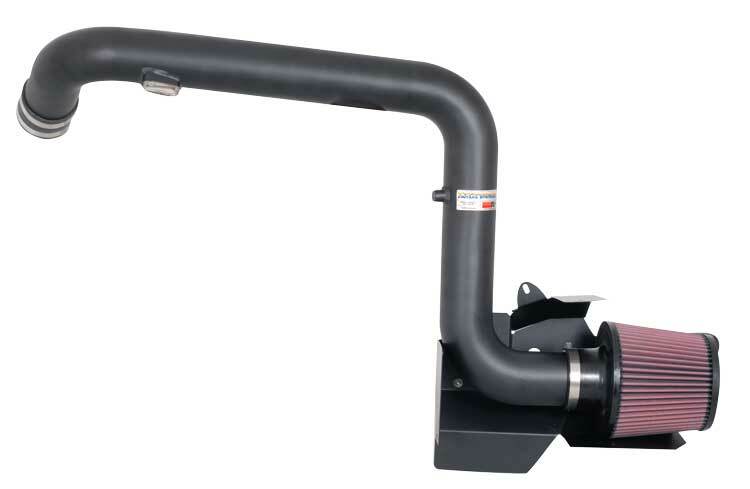 Allow your Volkswagen Golf/GTI to breathe easier with a K&N Performance Intake. A K&N intake replaces your stock intake and restrictive intake housing, and allows your engine to breathe easier, directly resulting in more horsepower and torque. Apart from performance gains you will also see and increase in fuel economy, and a change in your engine's tone as well as a deeper exhaust note. 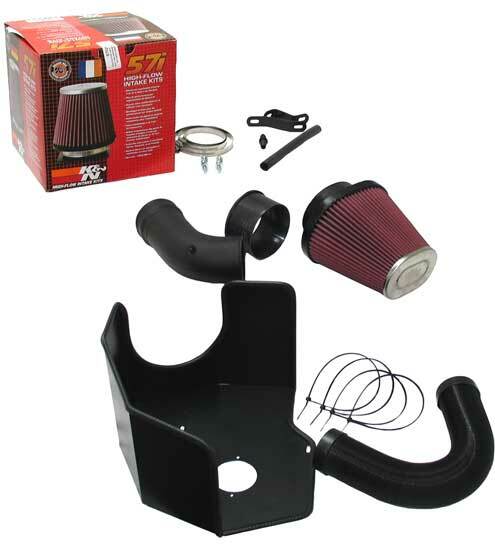 With a K&N intake you will no longer need to waste your money on paper air filters for your car. This is because the filter that comes with the intake is washable, and makes buying paper air filters a thing of the past. With K&N filters, when the filter gets dirty simply wash it down and your ready to go. A K&N Intake is for anyone who is serious about adding horsepower and torque to their Golf/GTI, as well as; receiving better fuel economy, and adding a sense of personalization to their car. 2005-2007 Golf V 2.0T +2006-2008 GTI 69-9503TFK 18.62 HP @ 4500 RPM RU-4960 10.3 lbs. 36 in. 13.4 in. 10.4 in. 2005-2007 Golf V 3.2L V6 57i-9500 N/A N/A 3.3 lbs. 18 in. 12 in. 12 in. Gains of 18.62 Horsepower at 4500 RPMs!